Annual moose conference draws scientists from around Canada and U.S. Experts from across the continent are gathering in Ingonish, N.S., this week for the 51st North American Moose Conference. Infrared moose tracking will be just one of the topics up for discussion at the 51st North American Moose Conference this week in Nova Scotia. An expert from the northeastern U.S. will discuss how infrared aerial tracking can be used to detect moose, even under a dense forest canopy. 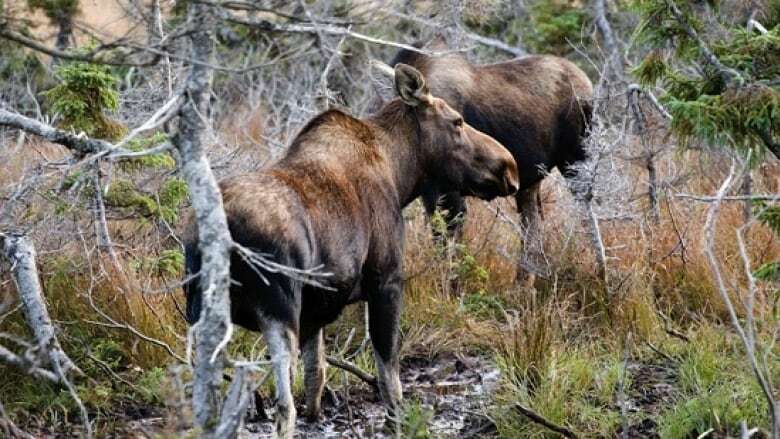 The setting for the conference is the Cape Breton Highlands National Park, a place where the burgeoning moose population has taken a toll on the area's forests. The setting is apt, as the theme of the gathering is the ecological consequences and management strategies for hyper-abundant moose populations. Moose in Cape Breton have destroyed about 11 per cent of the forest due to the species' vigorous feeding on young coniferous trees. The loss of so many balsam fir and spruce trees sparked a Parks Canada tree-planting program three years ago known as the "Bring Back the Boreal" forest project. Parks Canada also organized a cull to thin out the moose population during the last two fall seasons. The conference will include more than 37 presentations, according to one of the organizers, Gerry Redmond, a retired wildlife biologist and former director of the Maritime College of Forest Technology based in Fredericton, N.B. There will be a wide variety of topics, Redmond said. "Everything from moose health to habitat issues — really something for everyone." Derek Quann, the project co-ordinator for resource conservation with the Cape Breton Highlands National Park, attended the event last time it was held in Cape Breton, in Baddeck in 2006. Quann said it is always "extremely stimulating." As part of this year's conference, Quann will lead the participants on a daylong field trip to discuss the problem of the hyper-abundance of moose in the highlands and how Parks Canada is helping restore the boreal forest. 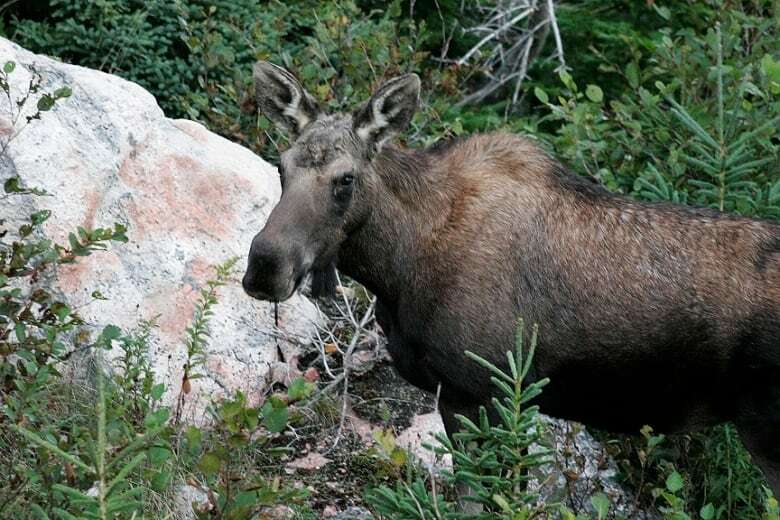 Quann said some other national parks in Newfoundland and Labrador, eastern Quebec and New Brunswick are also experiencing an overpopulation of moose and a similar impact on the forest. But it's not the same everywhere, said Redmond. While Northern Cape Breton has more than the ecosystem can handle, the moose population on mainland Nova Scotia is endangered, he said. The moose conference continues from today through Friday of this week.